The tour starts with the visit of the beautiful gardens of Villa Lante, featuring cascades, fountains and dripping grottoes. 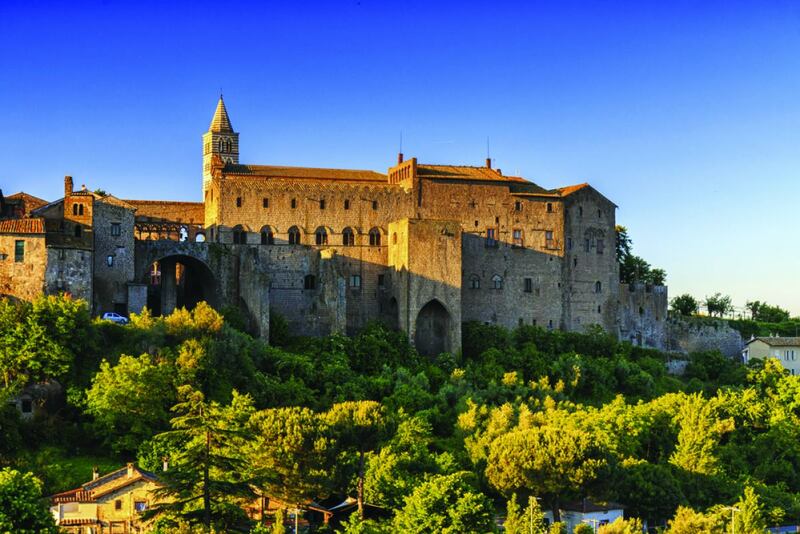 Then Viterbo, also called as the city of the Popes, will enchant you with its medieval atmospheres. 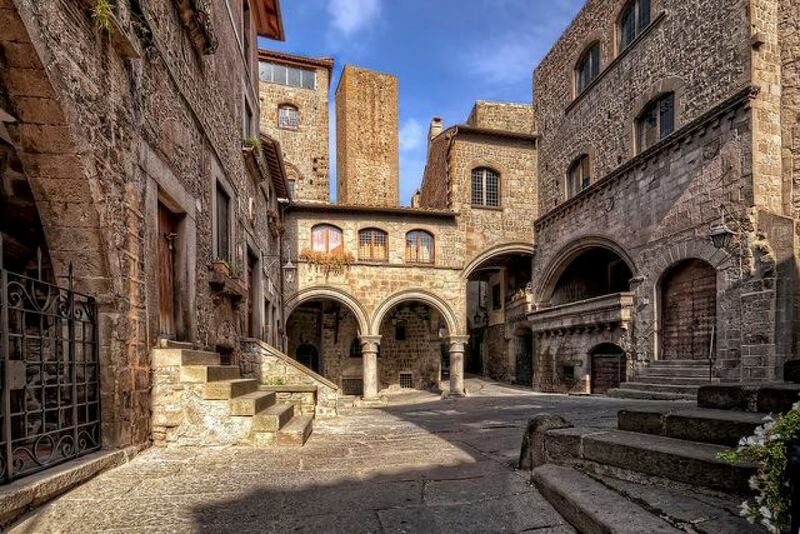 The historic center of the city is surrounded by medieval walls, still intact, built during the 11th and 12th centuries. Entrance to the walled center of the city is through ancient gates. Then the park of Bomarzo that was intended not to please, but to astonish, and like many Mannerist works of art, its symbolism is arcane. This is the right place for both kids and adults.